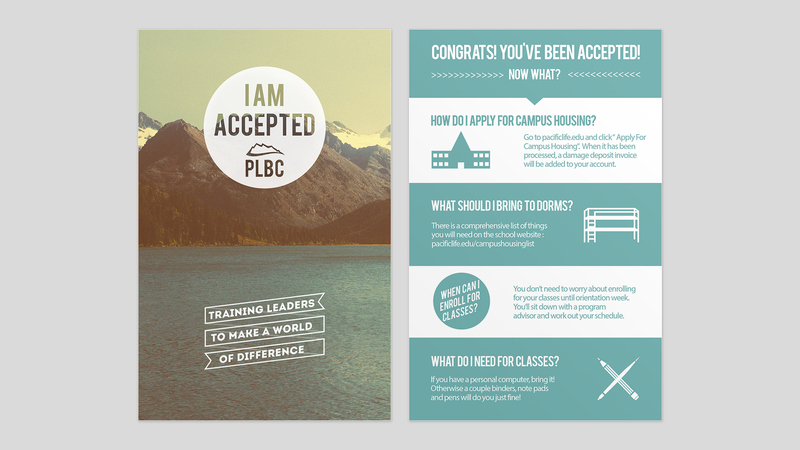 Every year students get acceptance letters for their institution, this is an acceptance card that comes with the letter, which helps the student towards the next steps for school in the future. 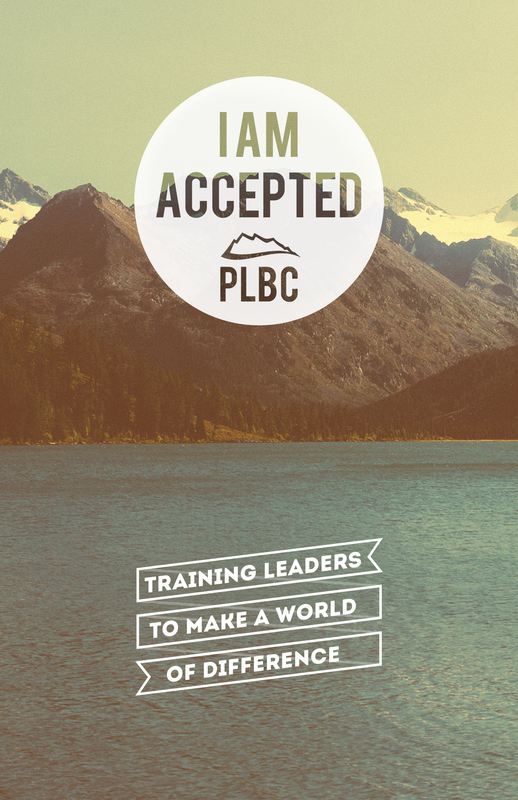 Every year, PLBC sends out many acceptance letters to its prospective students. 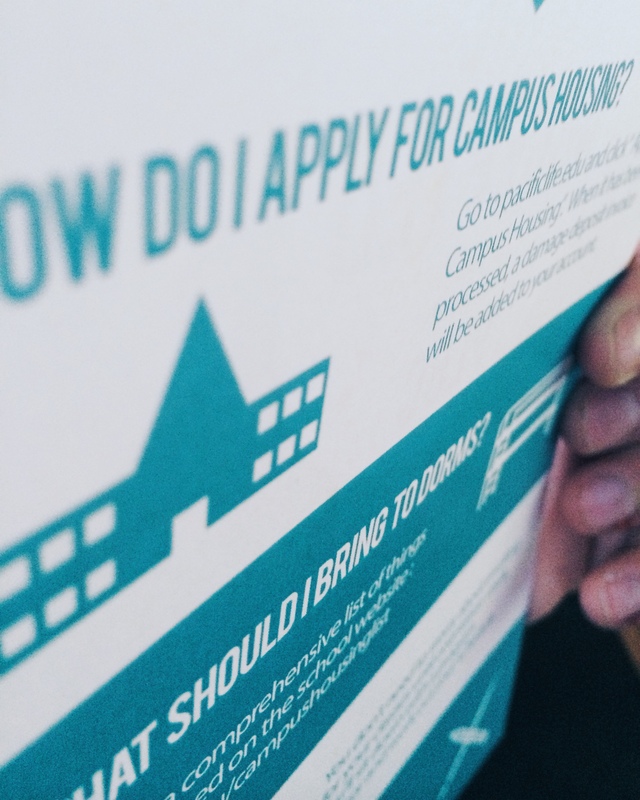 But the school wanted to add more to the package. 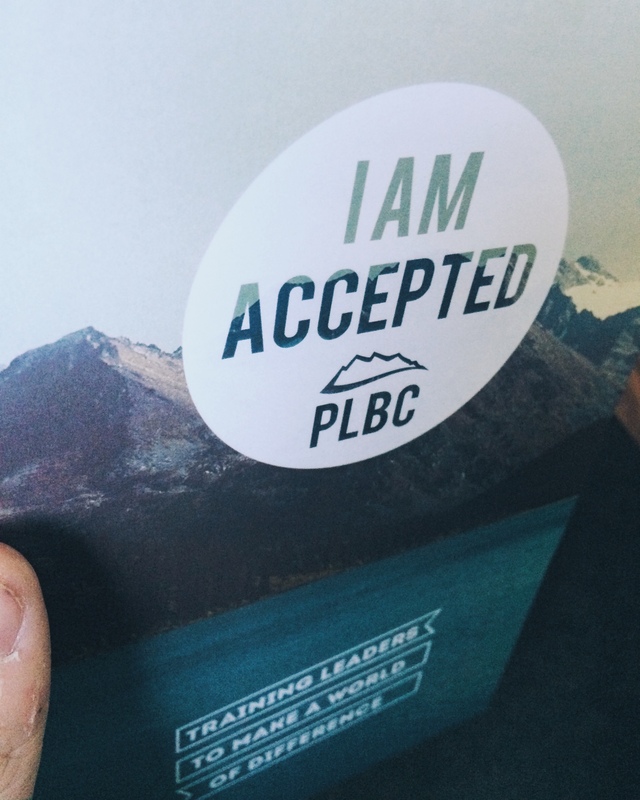 This double sided piece of card is a reminder of the future at PLBC, and what they can do before they start class in the fall. 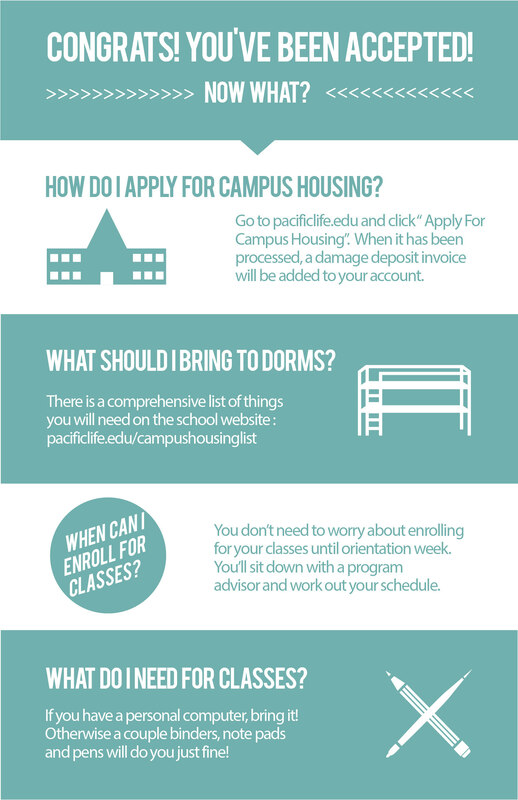 This fits onto a 5.5x8.5 piece of matte card stock.